i kno u smilen at me BOOOOOO I LUV U i think ur da cutest one of dem all!!!!!!!! 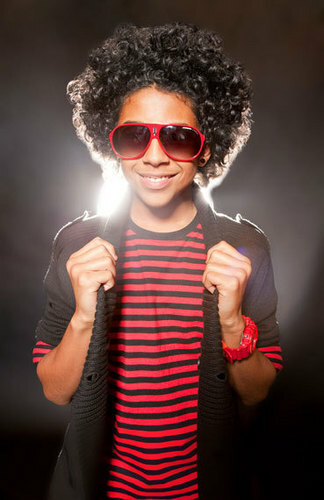 i love princeton I JUST WAT TO USE PRINCETON HAIR AS A PILLOW! !